Durban - The KwaZulu-Natal Cricket Union and IT distributors Sahara have mutually agreed to part ways with immediate effect following a 13-year-long relationship. 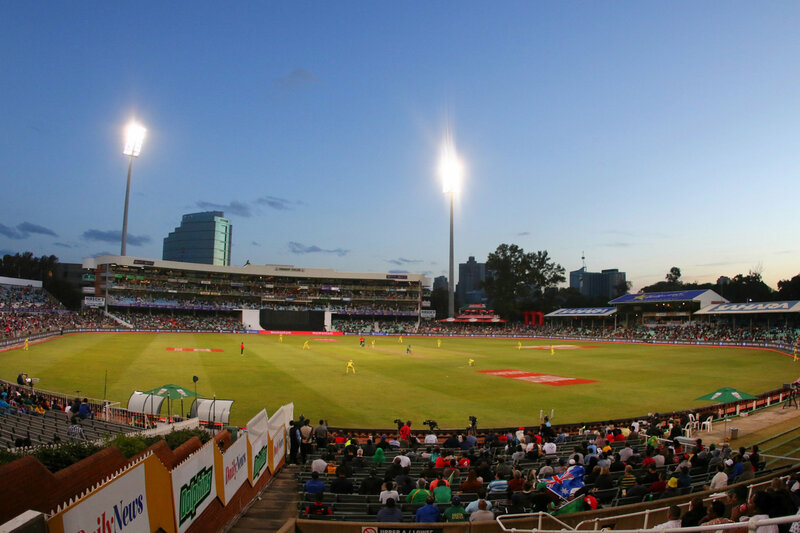 The IT company has held the naming rights to the Kingsmead Cricket Stadium since 2005, and had 18 months left on their current contract, which was scheduled to come to an end in August 2019, before both parties agreed to terminate the stadium naming rights contract immediately. "As the KZN cricket community we would like to thank Sahara for their support for cricket in KwaZulu-Natal over many years," KZN Cricket President Fa-eez Jaffer said.